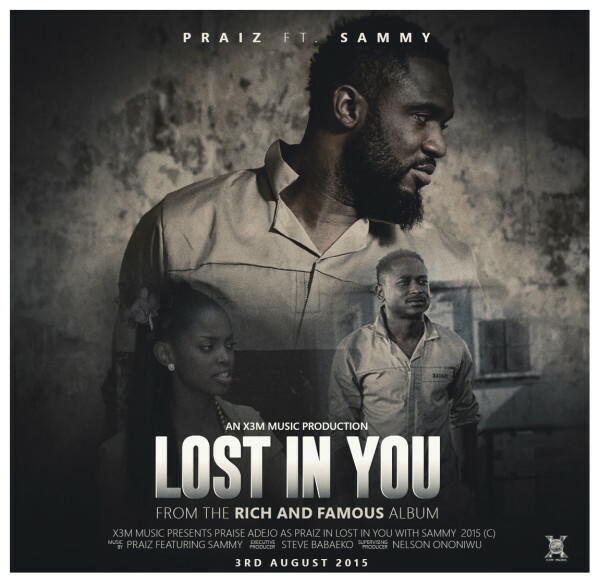 Praiz is back with his latest single ‘Lost In You’ with Sammy. 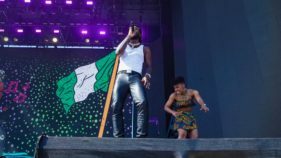 Sammy is his fellow X3M record label artiste. 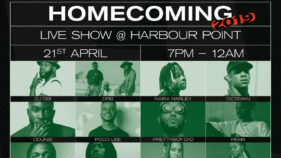 The video plot revolves around Praiz who is in prison and does all it takes to keep the woman of his heart. The video is simple and the soulful song, would get you in the mood to love and be loved.